The website of our forthcoming Autumn Seminar is now available. You can visit these pages and register already! 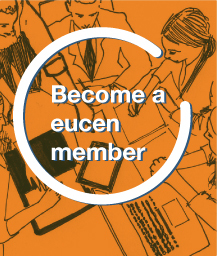 The Call for Contributions to the eucen 2018 Autumn Seminar is out! Join us in Barcelona, 15-16 November 2018. Making the European Level 5 area a reality! 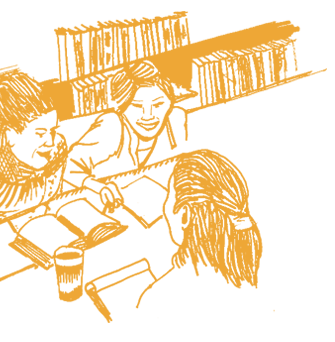 FACE 2018 conference "Transformative Higher Education - Access, Inclusion and Lifelong Learning"